Maryton Park Country Cottages features three Luxury self-contained Cottages. 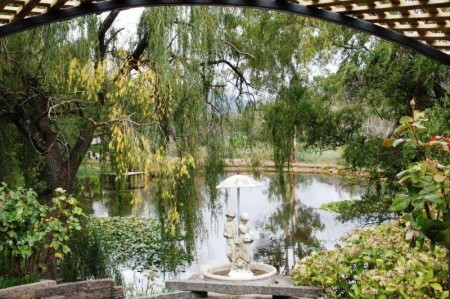 Just two hours from Melbourne, the ideal romantic getaway for couples or families. Set on 60 acres, Maryton Park is an operating farm and guest are welcome to wander around the property, enjoying the views and rural atmosphere.